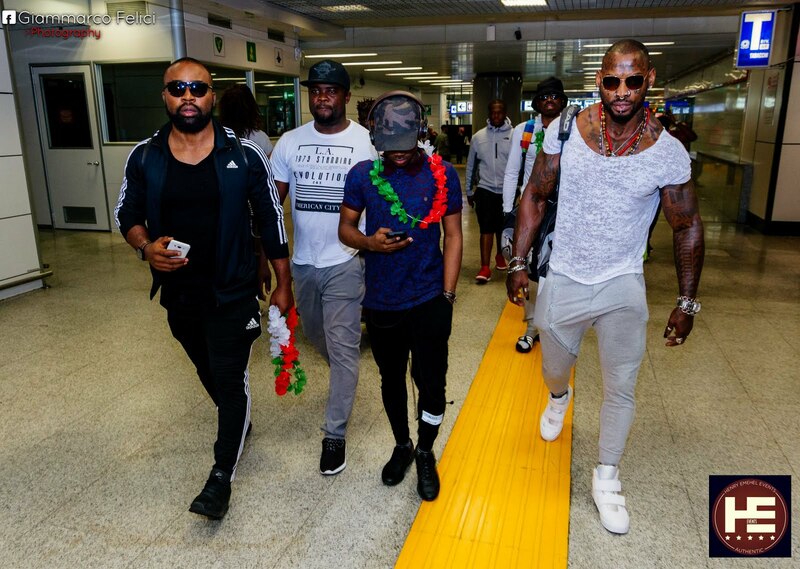 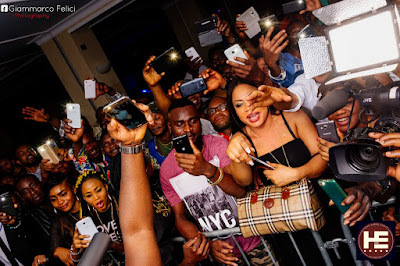 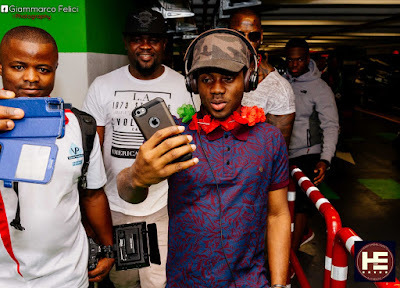 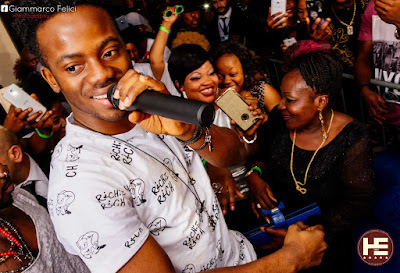 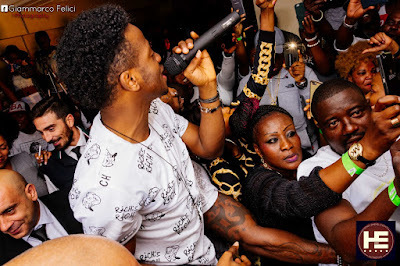 Mavin's Mega Super Star KOREDE BELLO who is currently on an Europe tour has had his first visit to Istanbul,Turkey where he was welcomed by fans at the airport with his management Crew and team . 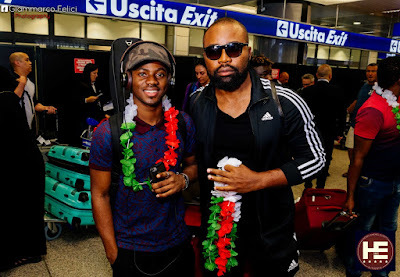 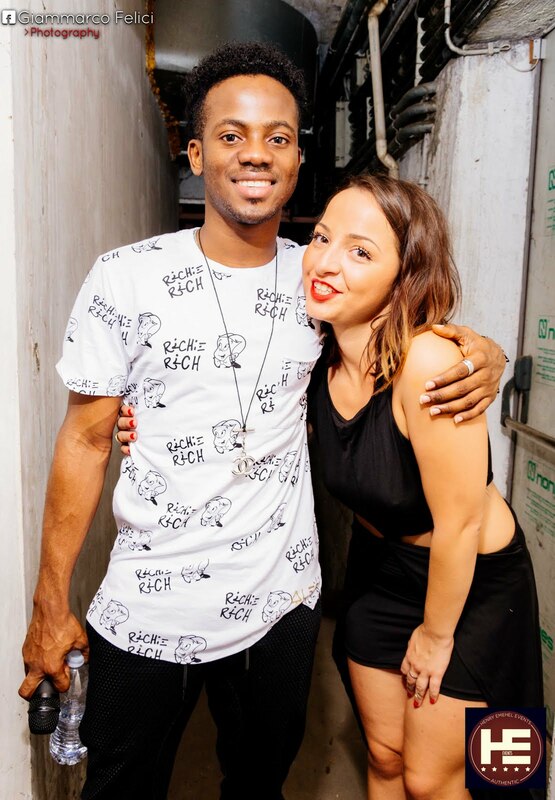 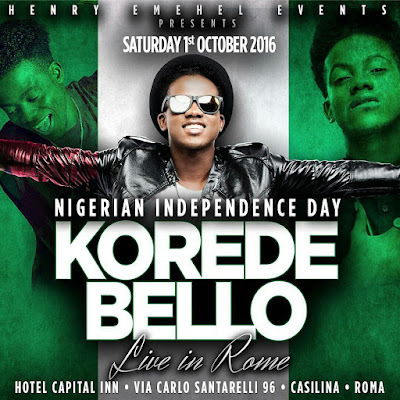 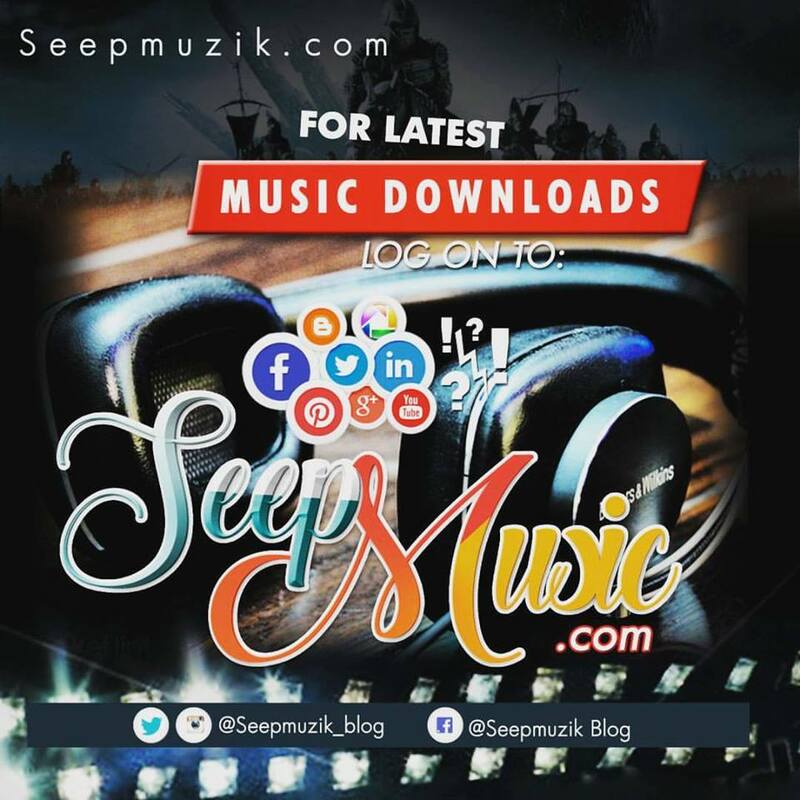 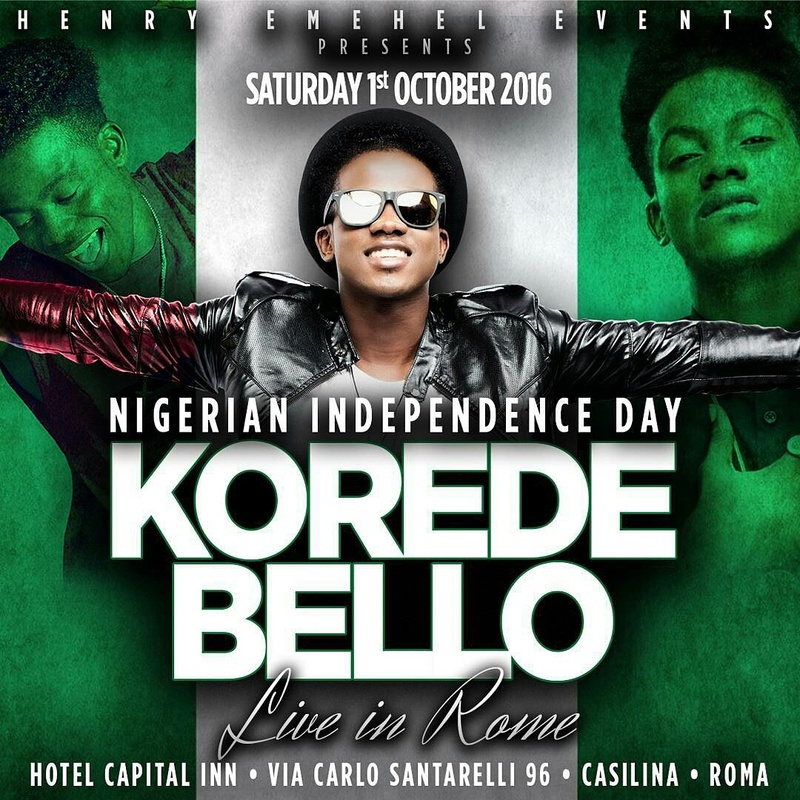 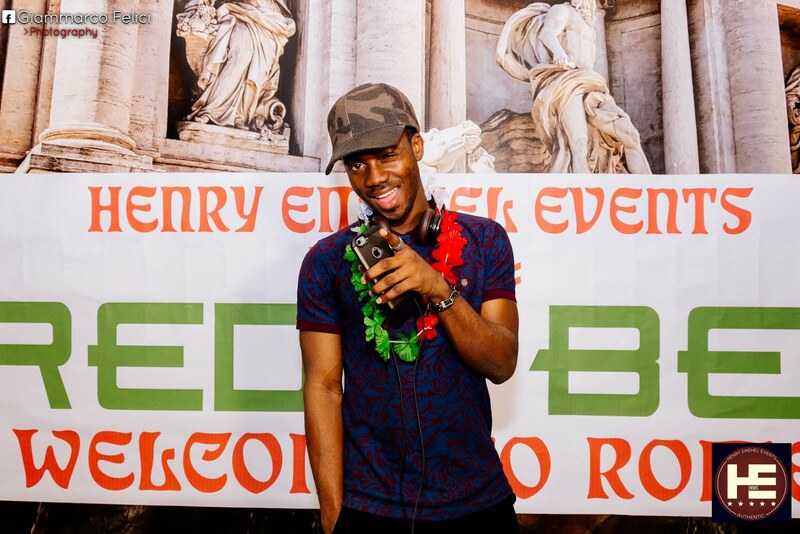 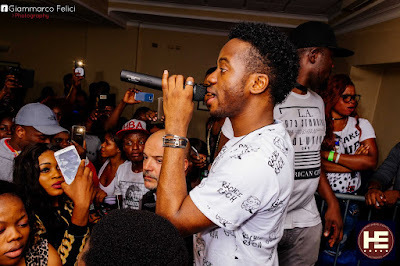 The tour continued from Istanbul to Rome with Eko Fm Disc Jockey who is also the Official DJ for Korede Bello, DJ Turbo D presently on the tour train. 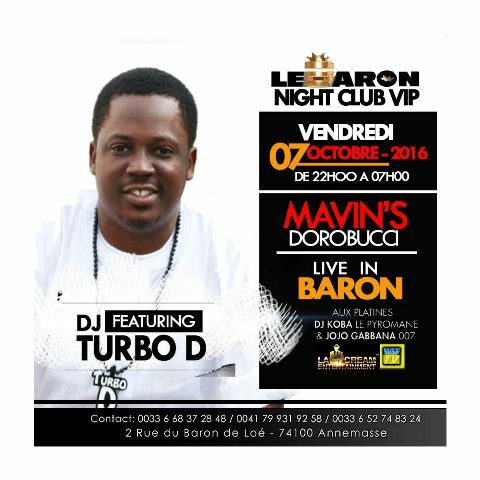 They are scheduled to enroute Paris come 7th October @Le Aron Night Club, Baron. 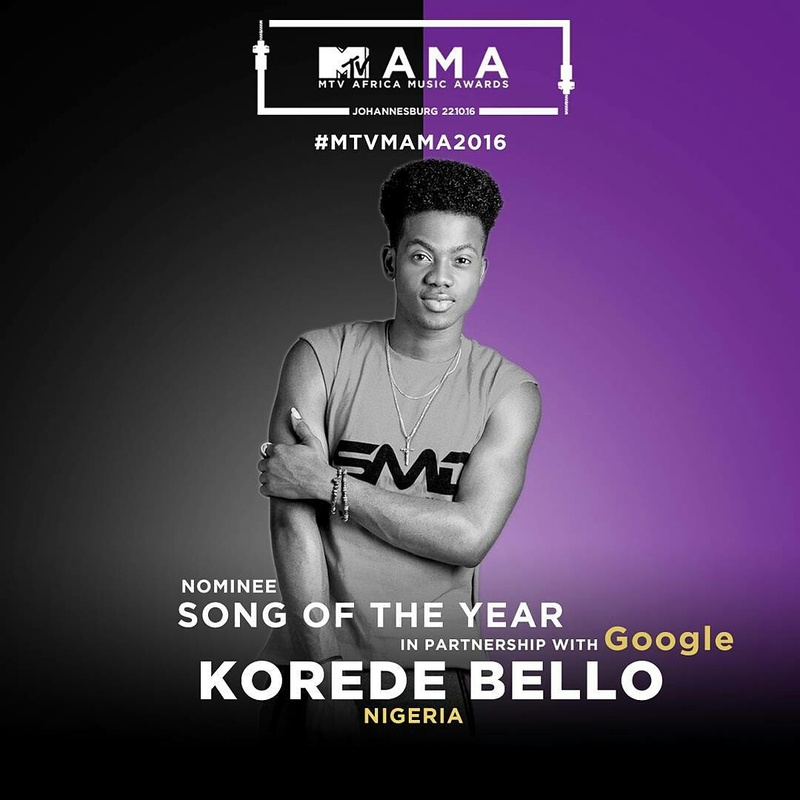 KOREDE BELLO IS currently nominated for the MTVBASE MAMA AWARDS with GODWIN as song of the year.